Our Swedish-made roof racks for the Caddy & Caddy Maxi are designed to sit close to the vehicle roof and have low air resistance. The beams are made of aluminium (6063 T6), which has a naturally anodised surface, so that the beams can withstand the Nordic climate. 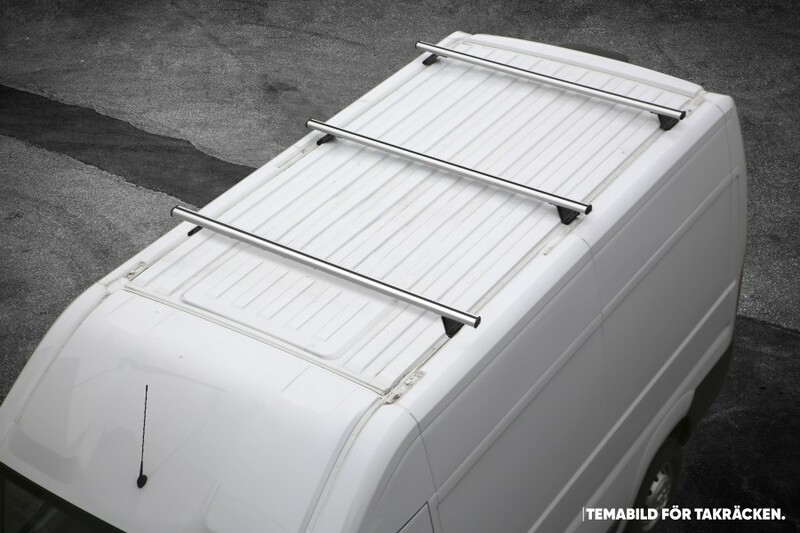 Work System roof racks are extra low and the development has been designed with simplicity and functionality in mind. If required, depending on the vehicle up to four carriers can be mounted. The height-adjustable fixings of the central girders create a flat bearing surface on the vehicle roof. The assembly takes place at points provided by the vehicle manufacturer, which are already on the roof of your vehicle. 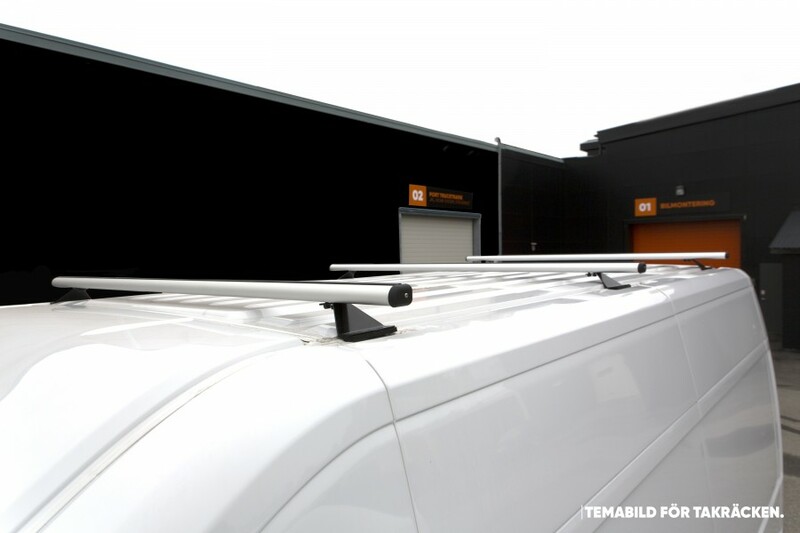 If your van has a roof panel, you need special roof rack for rails, which we also offer in our shop. 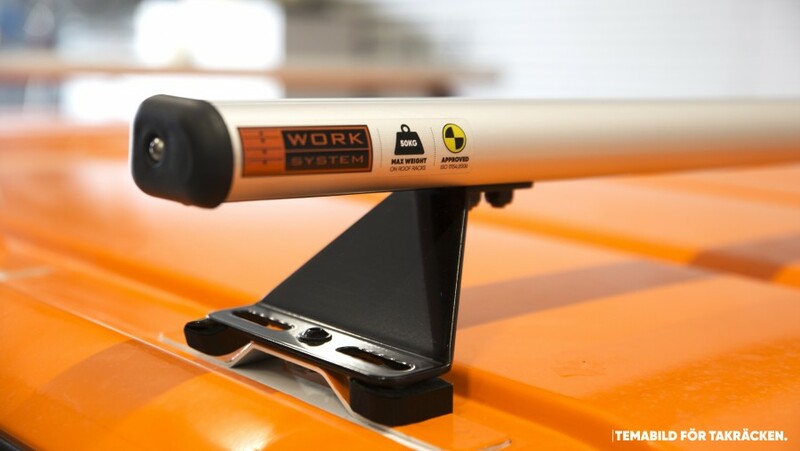 The kit contains 3x roof rack including vehicle-specific mounting kit.